I’m still behind, but I need to catch up. Here’s the next installment. Clockwork Prince by Cassandra Clare – I borrowed this as an e-book from the Boston Public Library. 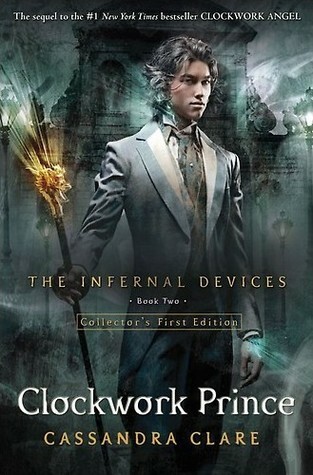 This is Infernal Devices #2. I really enjoy this series. I’d have to give too much away to describe this properly. I devoured this one. Unfortunately, when I finished, I had to join a hold list for the next one. I definitely recommend this entire series. I’m giving this 4 stars. 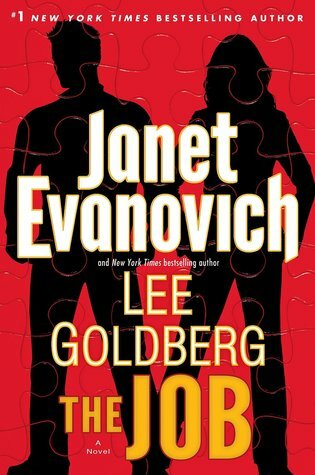 The Job by Janet Evanovich and Lee Goldberg – I received this as an e-book from the publisher via Netgalley. This is Fox and O’Hare #3. This was really funny. I thoroughly enjoyed it. It is funny in the same way that the Stephanie Plum books are funny. I love books that make you laugh right out loud and this one definitely fit the bill. Basically, Fox is a con man and O’Hare is an FBI agent. They are working together to take down major criminals that cannot be caught by normal methods. It’s a bit out there, but that doesn’t make it less enjoyable. I actually went back and read the first 2 books. If you like the Stephanie Plum books, this is definitely the book for you. I’m giving it 4 stars. 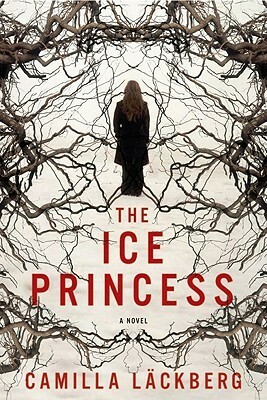 The Ice Princess by Camilla Lackberg – I borrowed this as an actual book from the Boston Public Library. This was a book club pick. It is Fjallbacka #1. It is a murder mystery and the killer is completely unexpected. It is also a translation, so obviously it’s pretty good. It starts with a woman found in a bathtub with her wrists slit. The woman who finds her is her childhood friend. She also happens to be a biography writer, which makes her well equipped to research a murder. This was really good and I’m looking forward to reading the next book. I’m giving this 4 stars, because apparently I have no other opinions this week. 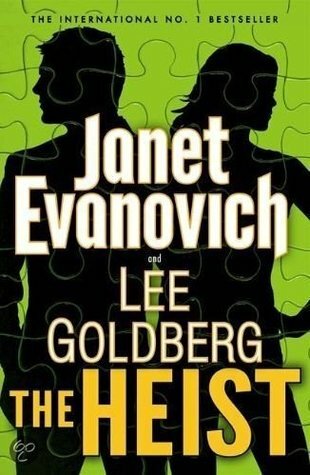 The Heist by Janet Evanovich and Lee Goldberg – I borrowed this as en e-book from the Boston Public Library. This is Fox and O’Hare #1. I told you I really liked The Job. This was available from the library for instant gratification. This is the beginning of the story. O’Hare is on the hunt for Fox. She takes him down, but he manages to “escape.” When O’Hare tracks him down again, her boss proposes that they work together for 6 years in order to take down larger criminals. It’s very funny. I enjoyed it just as much as The Job. I’m also giving this 4 stars. This entry was posted in What I Read and tagged Boston Public Library, Cassandra Clare, Janet Evanovich, Lee Goldberg, O'Hare, Stephanie Plum. Bookmark the permalink.